Pop star Prince is on course to dominate the UK charts this week, as mourning fans rush to buy his music.The musician holds every spot in the top five in the midweek chart update, with 16 albums set to enter the top 100 the Official Chart Company says.However, here at UNIDaily we are showcasing the Top 5 non-music related things about #PRINCE that will shock you. Share, so the world can see what Prince was really about!! #The Man behind the Music.. 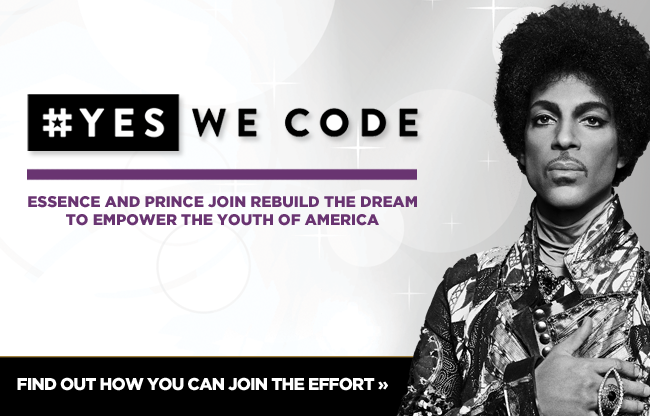 Prince was an incredible humanitarian who helped create ‘YesWeCode’ which now has 15 major digital companies working with thousands of children in deprived areas getting them ready to have jobs in silicon valley. Prince was the master mind of #GreenforAll . There are families with solar panels in Oakland , California that don’t know Prince paid for them. When Lauryn Hill got in some trouble. Prince, came to the rescue to help Lauryn and her kids.Prince also helped start-up two schools, Seed Academy and Harvest Prep, with a generous $150,000 donation. These two programs help young, disadvantaged students find classroom success. When his friend Van Jones lost his job working for the President. He asked him to go to Jerusalem and pray to be inspired to come back with a list of ideas he wanted to do to help the community and he made sure he funded all the ideas which had a great impact on millions. Prince was more than the music and more about helping people around the world everyday of his life. There are thousands of families he helped anonymously who probably have no idea Prince was behind the consistent aid they recieved for years. Share, Comment, and make sure everyone knows that yes a music genius he was but a humanitarian is what we should all focus on as at the end of the day that is what really matters.